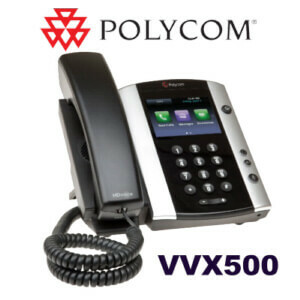 The Polycom VVX 310 phone is a versatile VoIP solution. 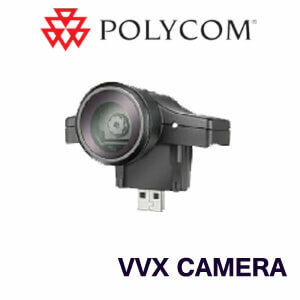 Use the RJ9 port to plug in a headset, or use the full duplex speakerphone for conferencing. 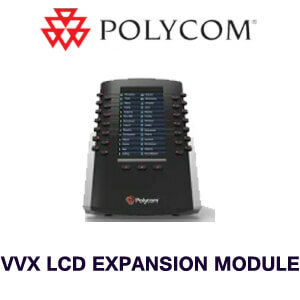 Built-in HD voice is enhanced by onboard echo cancellation and background noise reduction technology. 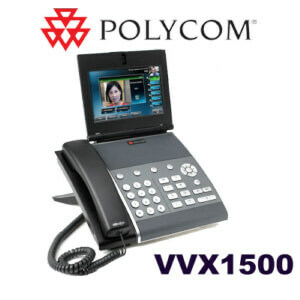 Expand the Polycom VVX 310 for power users like receptionists or busy office workers. Attendant consoles offer more buttons and can be used to monitor extensions. The dual Ethernet ports let you connect a PC to the phone, allowing you to manage the features through a web-based GUI. 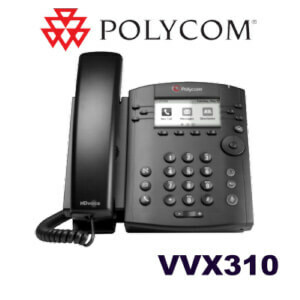 More features on the Polycom VVX 310 include UC interoperability. Check the weather, integrate the phone with third-party apps, or send messages. 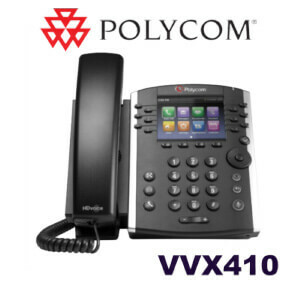 Overall, this VoIP phone is designed to boost your business’ productivity by providing a full suite of telephony features in one device.